One of the major iconic landmarks of the city, Basilique Saint Sernin is garnished as a UNESCO World Heritage Site and is considered one of the greatest churches in France. 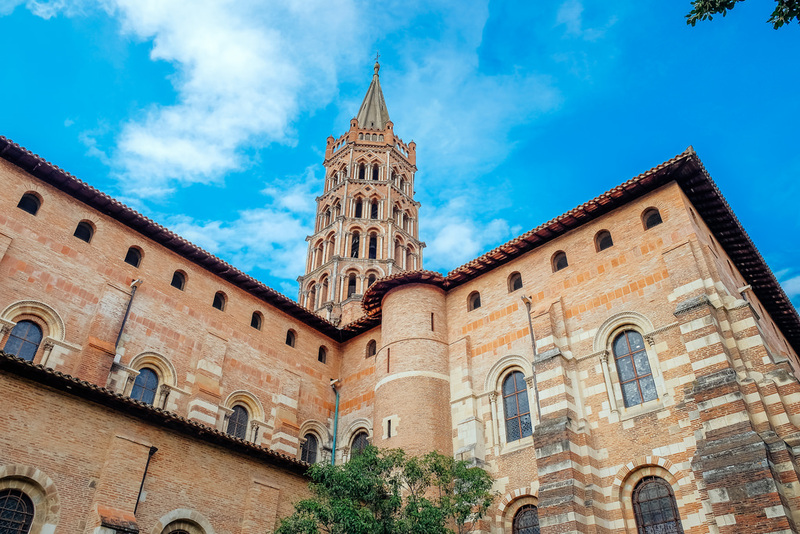 It’s not hard to see why visiting it is one of the best things to do in Toulouse! The basilica was constructed between the 11th and 13th centuries and remains one of the finest examples of Romanesque art. Its rose-hued stones fit right in with the Toulouse’s color palette! 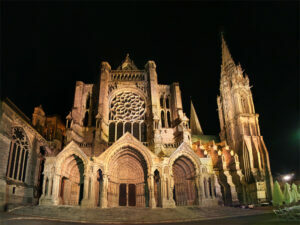 Toulouse wouldn’t be a French city if it wasn’t filled with magnificent relics of its Catholic heritage. But Couvent des Jacobins is more than a mere religious site. It is a masterpiece of Southern Gothic architecture built with the traditional Toulouse red bricks. Start by admiring the stained-glass windows of the Église des Jacobins and then make your way to Cloitre des Jacobins. Here, stroll under the majestic brick columns that surround a peaceful interior courtyard. Stop by side rooms and chapels on your way outside. The Place de Capitole is Toulouse’s main square. It’s the perfect starting point for your journey into Toulouse and the ideal spot for avid people watchers. On its eastern side, you’ll find the major tourist attraction: the city’s town hall. This neoclassical 18th century building features all the Toulouse classics from pink-bricked walls to gleaming white columns. It was used for over 500 years. Today, it is open to visitors who want to take a peek at its lavish interiors and premium collection of artworks. The 241km waterway that is Canal du Midi is a true engineering wonder. Designed in 1620, it took 10 years and over 12,000 men to complete. 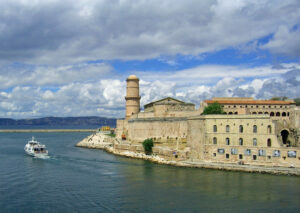 The canal connects the Atlantic Ocean to the Mediterranean Sea, running from Toulouse to the port of Sète near Marseille. 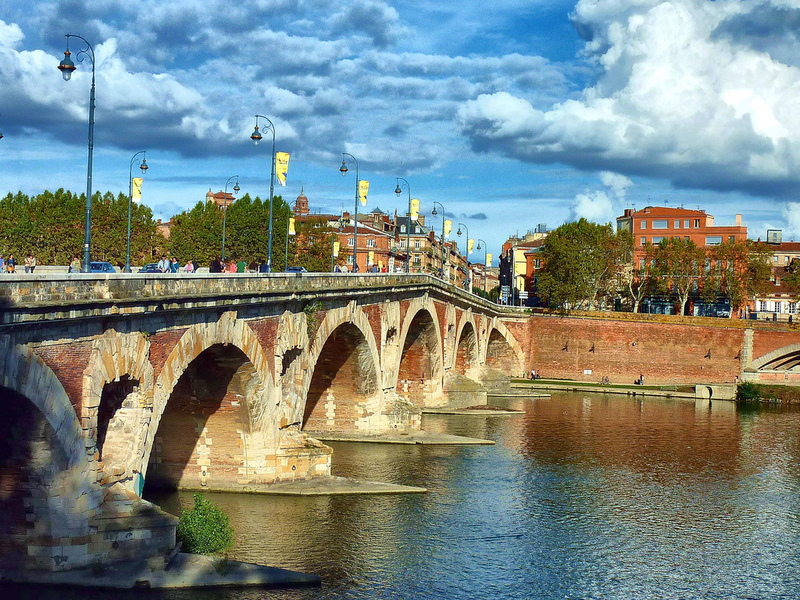 The banks of the canal in Toulouse are particularly popular with cyclists, as pleasant cycling and pedestrian paths have been set up to allow for a leisurely promenade. 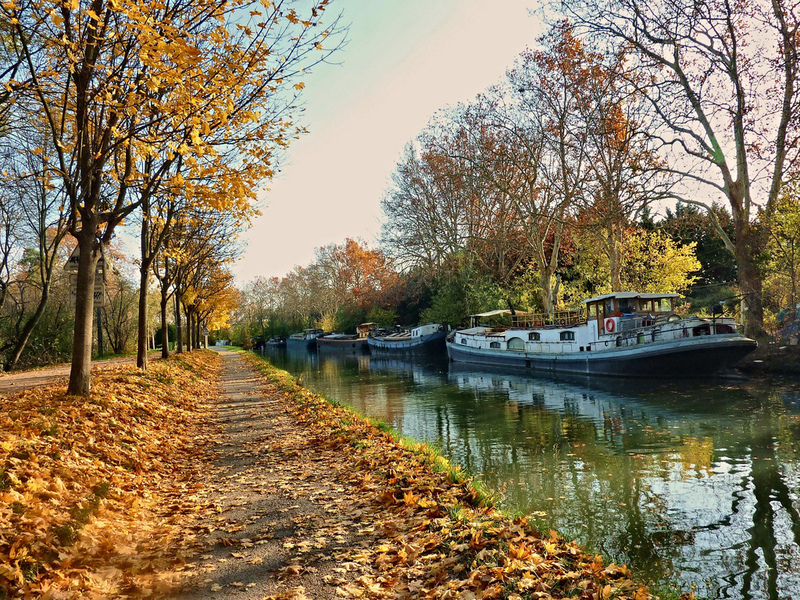 Walking (or cycling) along the banks of Canal du Midi is undoubtedly one of the best things to do in Toulouse! 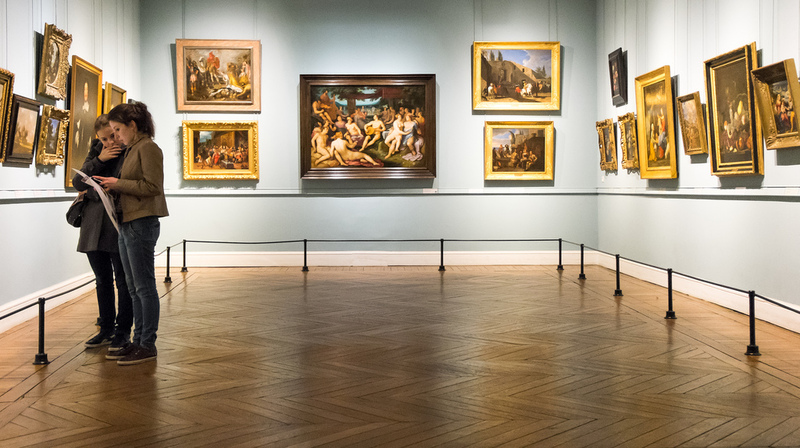 Toulouse is home to some of France’s most fascinating art museums and visiting them is one of the best things to do in Toulouse. 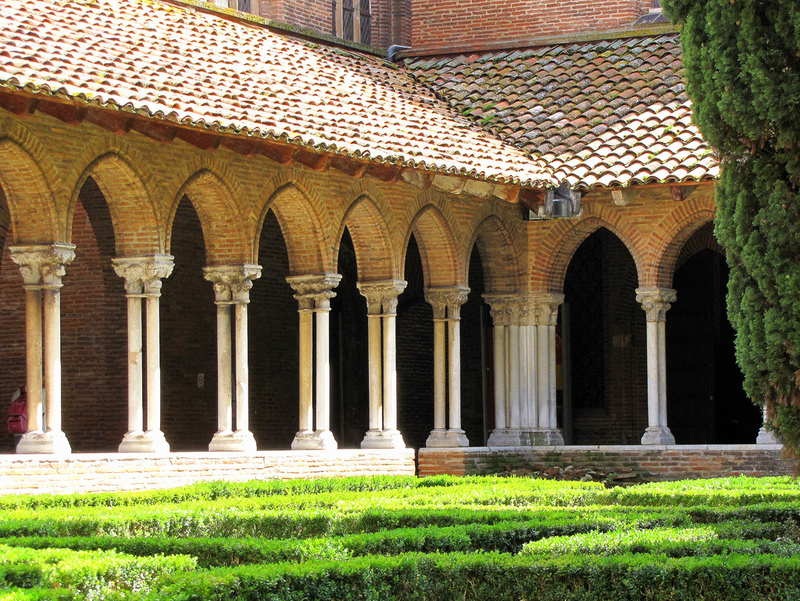 If you only have time to visit one, then make it Musée des Augustins. This fine arts museum located in a sumptuous building that was once an Augustinian monastery features a well-rounded collection of paintings and sculptures. The works on display take you from the Middle Ages to the modern era by such artists as Rubens, Delacroix, and Tournier. 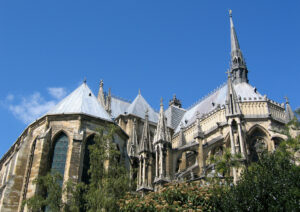 Other interesting museums include Fondation Bemberg (located inside Hôtel d’Assézat), Les Abattoirs and Musée Paul-Dupuy. If you’re traveling with kids, then one of the best things to do in Toulouse is to visit Cité de l’Espace. Located on the outskirts of the city, this fascinating space museum tells you all about Toulouse’s astounding contribution to the European Space Program through hands-on exhibits, a planetarium and an observatory. Highlights include a moon-running simulator and a vast cinema that immerses you in a space mission. To avoid waiting in line (we know it’s even less fun to do that with little ones in tow!) 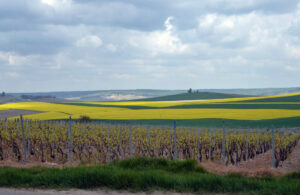 purchase your tickets online or at the tourism office in Toulouse. Walking around Toulouse, you’ll often feel like you’re in a fairytale town. And nowhere gives you more of that enchanted feeling than the picturesque Pont Neuf. 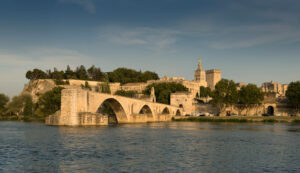 Toulouse’s most famous (and oldest) bridge, Pont Neuf connects the two banks of the River Garonne which flows serenely through the city. It’s the perfect place to spend a sunny day in Toulouse! Along the bridge, history buffs will be delighted to find historical facts about the bridge’s construction. There is a museum for everyone in Toulouse. 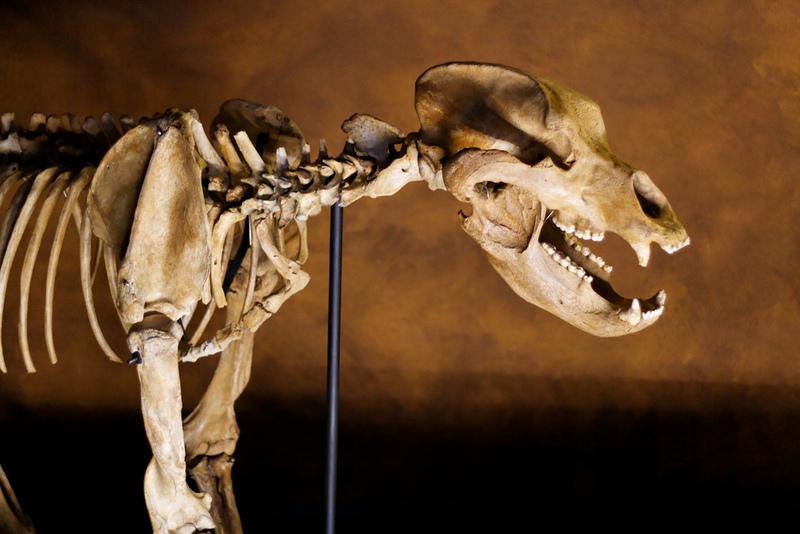 But if you want to travel back in time (way back in time), then one of the best things to do in Toulouse is to visit its natural history museum. The Musée d’Histoire Naturelle de Toulouse will tell you everything you need to know about the relationship between nature and man, evolution and the Earth itself. 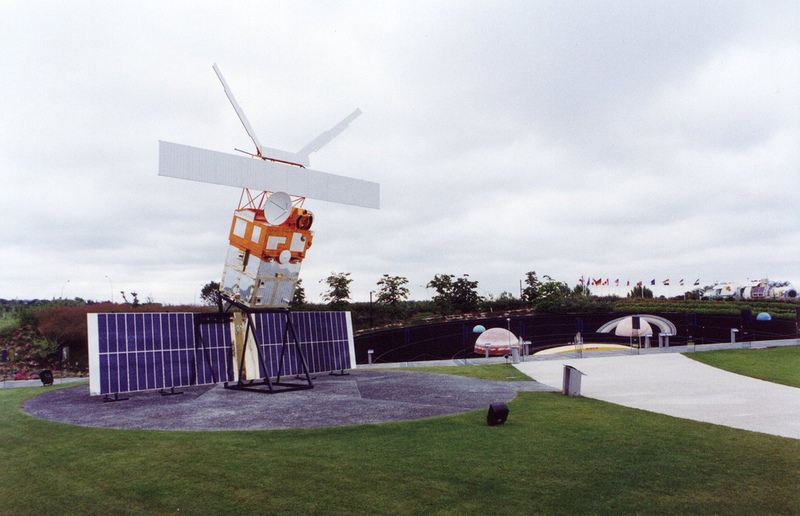 Exhibits feature everything from space to animals, technology and more. 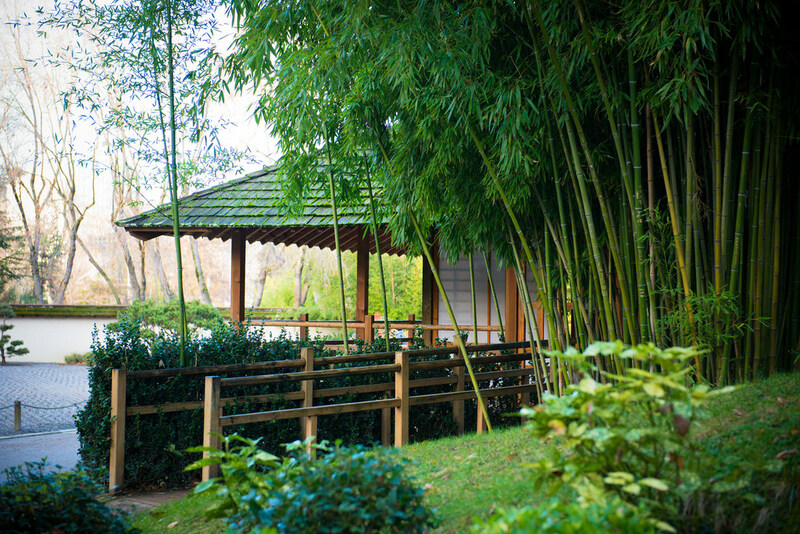 When you need to get away from the hectic city, Toulouse has the perfect Zen retreat. Jardin Japonais (Japanese Garden) is a serene haven filled with fresh flowers and a variety of wildlife including turtles, frogs and birds. Highlights from the garden include a picturesque bright red moon bridge, a tea pavilion and an interesting stone garden. You’ll find plenty of benches and seating areas along your stroll – make sure to spend some time here to do one of the best things in Toulouse! You simply can’t leave Toulouse without sampling some of its delicious local cuisine! Cassoulet is the city’s heartiest specialty. It consists of a warm stew made from white beans with duck, goose and pork topped with fried bread cubes and pieces of pork crackling. Don’t be surprised if you find variations of this dish in the region – different towns around Toulouse have their own take on the stew and sometimes substitute ingredients with sausages or partridge. 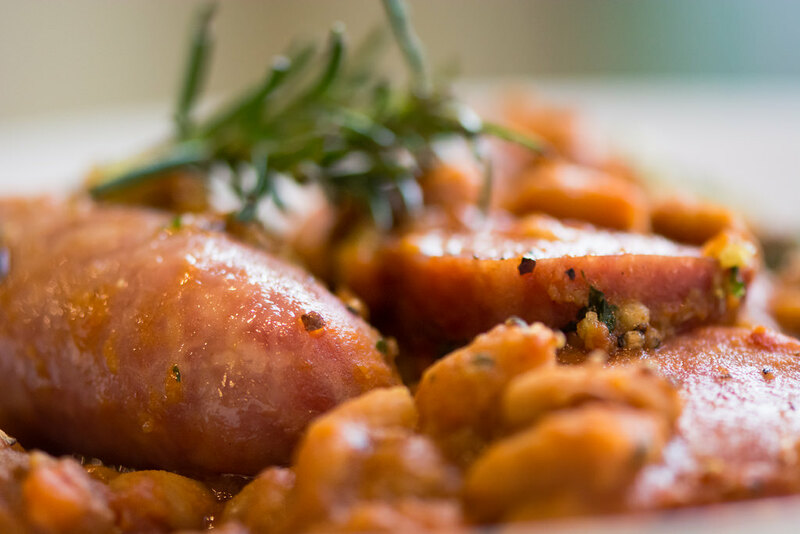 For the best cassoulet, head to the restaurants in Place du Capitole and Place Arnaud-Bernard.